I have never a big fan of Banana Nut Bread. The few times I bought it it tasted a bit artificial to me. 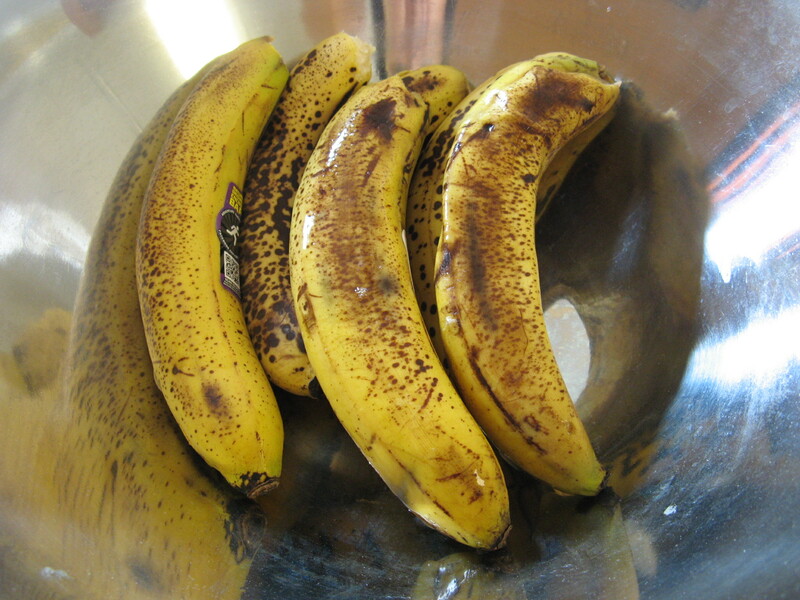 But last summer when some bananas I had started to overripe I decided to try out a recipe I came across on the internet. 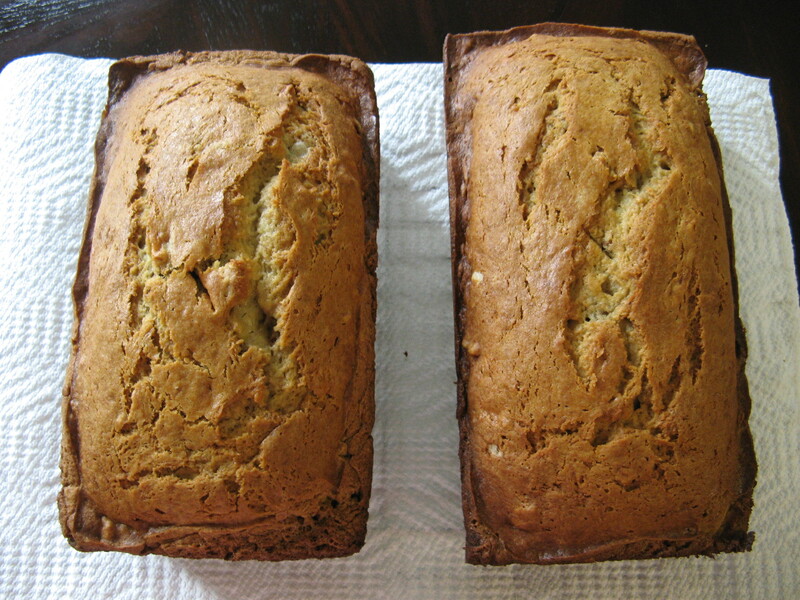 Recently when some bananas I bought couldn’t withstand the heat of the summer and started to ripen a little too quickly I decided to bake up two loaves to put them to good use. I prefer my bananas to be yellow with a tad hint of green to them. And yes I know that’s not the optimal time to eat them but for some reason I just cannot stomach them otherwise. They didn’t look like much once they were mashed up. 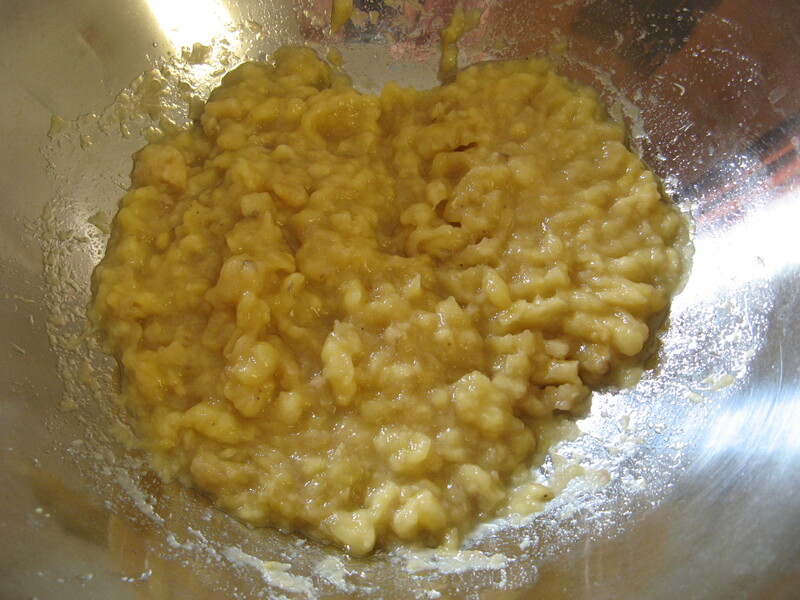 After creaming together the butter and sugar then adding the eggs and the dry ingredients my batter was pretty thick. 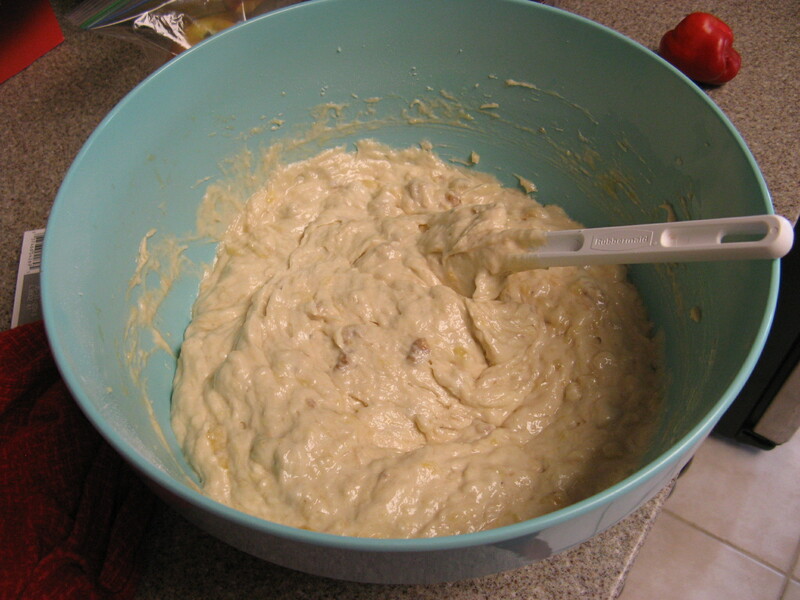 But once I added in the mashed up bananas my batter turned into something that was easily pourable into my prepared pans. And after a little over an hour in the oven both of my loaves were ready and I must say they tasted delicious. Cream together butter and sugar. Add eggs, one at a time, beating after each addition. 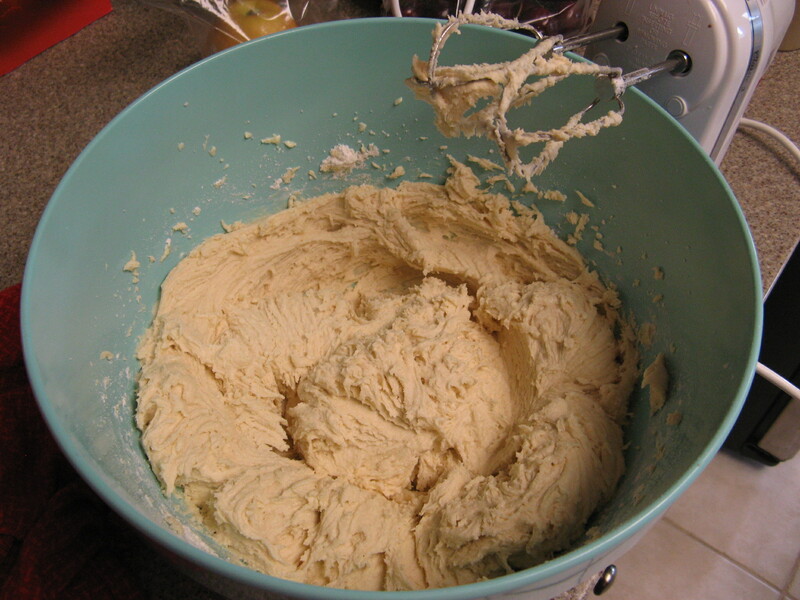 Sift dry ingredients together; add to creamed mixture. Stir in bananas and chopped pecans. 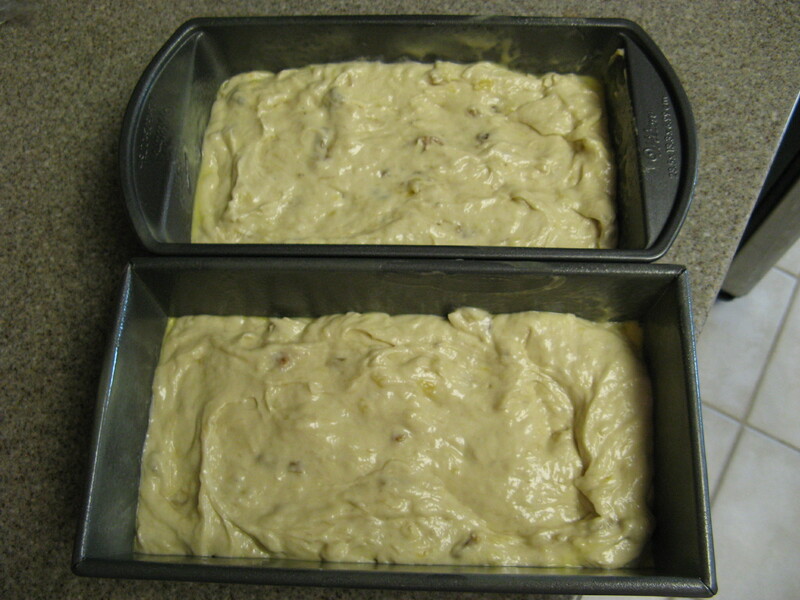 Pour banana nut bread batter into 2 well-greased loaf pans; bake at 325 degrees for about 1 hour and 15 minutes, or until a toothpick inserted in center comes out clean. This banana nut bread recipe makes 2 loaves. Banana and nut is one of my favourites. I shall be looking for something to make from your blog too!! It’s time to bake from others’ blogs!!! enjoy the week!